​This page includes students' homework and test dates! There will be inshaAllah a test on Monday December 4 for grade 7 students. 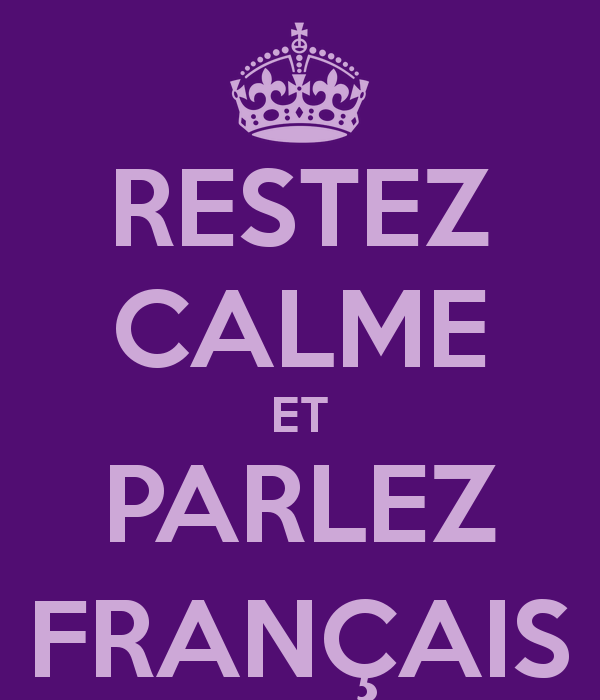 this includes writing sentences in French and turning them into questions. students are expected to know the correct terms.